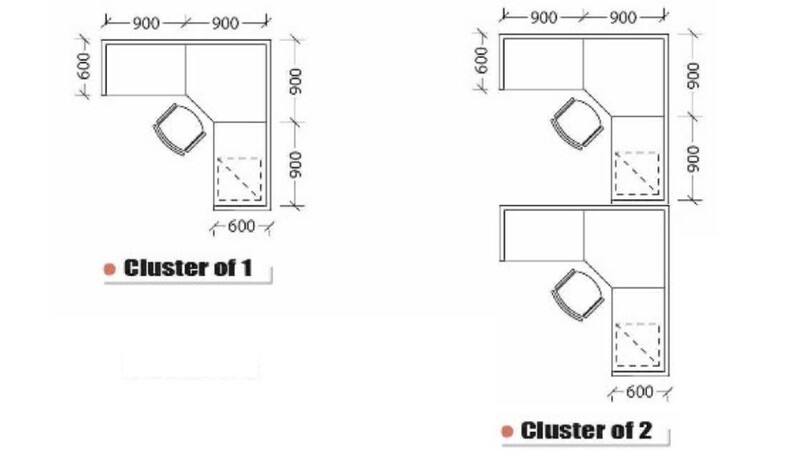 We supply and deliver office system furniture, COMPUTER WORKSTATION, office cubicles, office partition panels, etc.Contact us for a no obligation quote now! 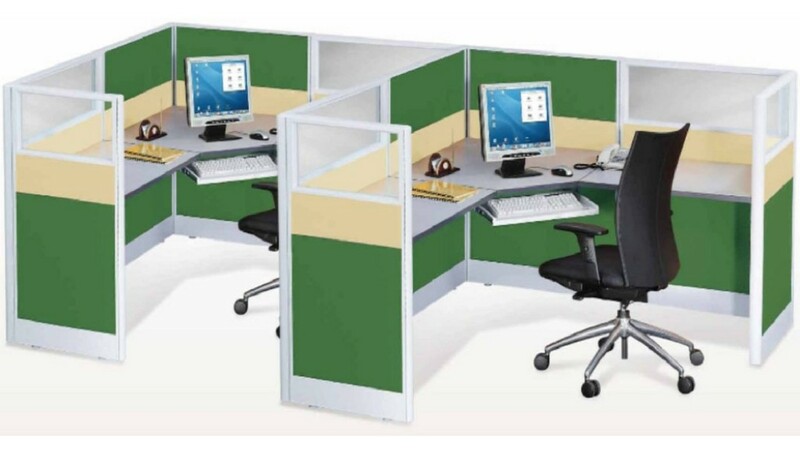 Office Empire‘s computer workstation and Office Furniture consist of 60mm thick partition panels. They lock together to create solid workstations that gives the look, functionality and privacy required to efficiently and effectively complete the given tasks at hand. Want to find out more about Office Empire‘s range of Office Furniture, Office Partition Panels and Computer Workstation or Office Renovation Services? Do drop us a line and we will get back to you!